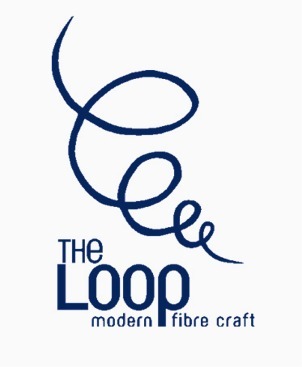 The Loop is a yarn store with a modern perspective: a bright, airy space designed to inspire. Here, you’ll find high quality, carefully selected natural yarns, fibre and tools for knitting, crochet and felting. We approach knitting with intelligence and enthusiasm, welcoming crafters of all skill levels, and embracing all types of projects, from the practical to the esoteric, the simple to the complex. Join us for a workshop, drop in for some friendly advice, or come in to browse our beautiful selection. Located in the lively, historic heart of downtown Halifax, The Loop is a friendly, open-minded place where your ideas can take shape. Don’t know where to start, or want to expand your skills? Sign up for one of our workshops!